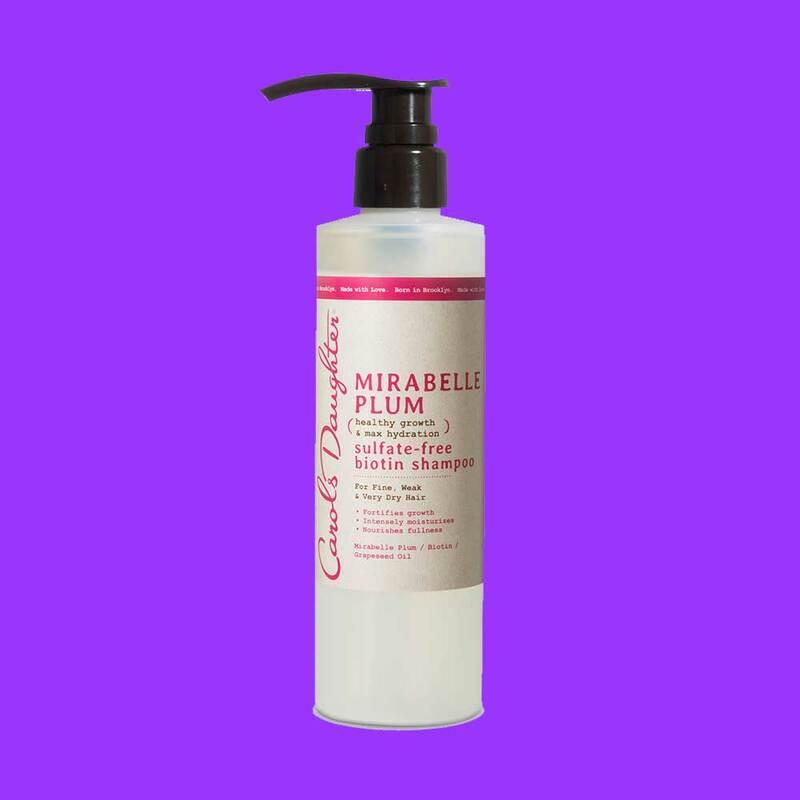 Because getting fuller hair should never be a chore. Everyone’s hair texture is uniquely their’s and sometimes, it can feel like torture searching for products that will work with and not against it. 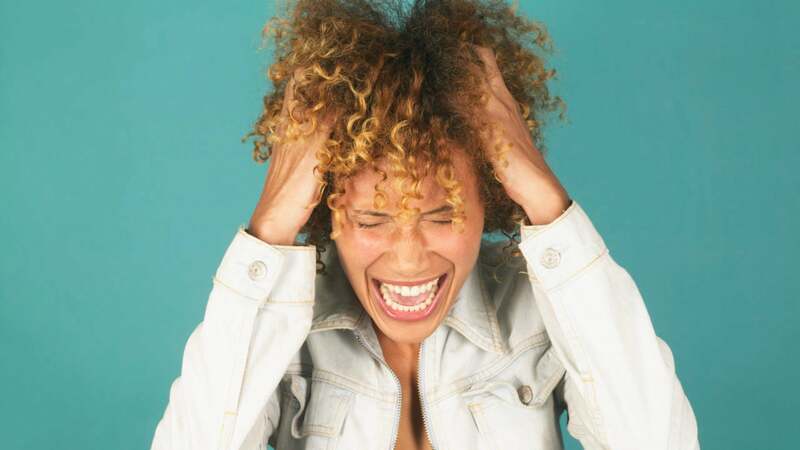 In a natural hair space that is easily dominated by products formulated for thick, coarser hair, it can be especially difficult for those with finer tresses to find their must-haves. Those with thinner locks can attest to the challenges around obtaining volume and maintaining curly styles, as well as protecting against damage and heavier products that weigh down their hair. Thankfully, these top-rated products were created with fine textures in mind and provide volume without without weighing curls down. 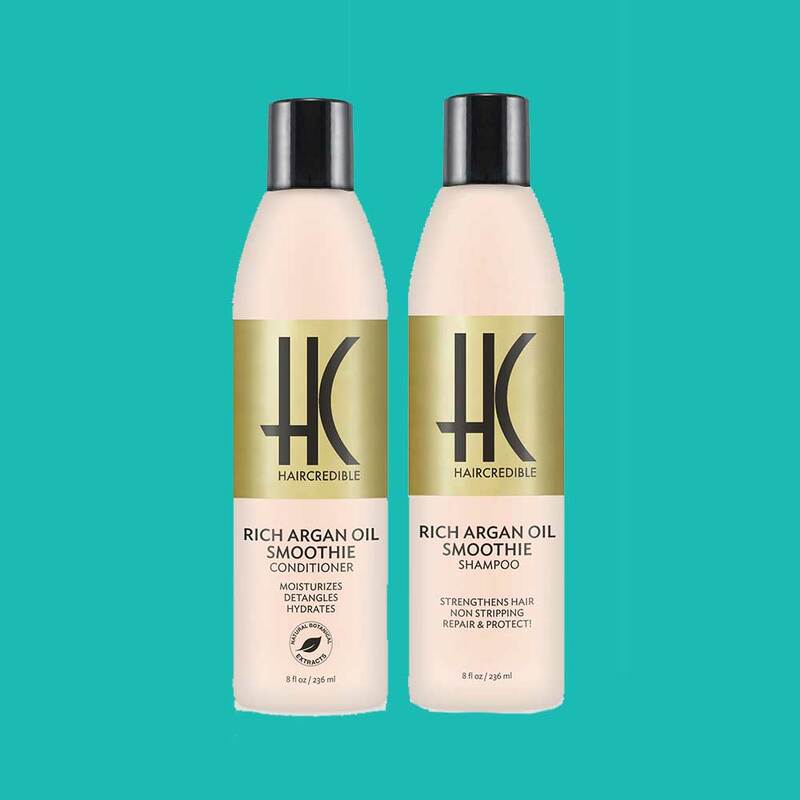 Designed specifically for fine and weak hair, this line of products provides intense hydration and shine through powerful ingredients such as biotin, grapeseed oil, sweet almond oil and aloe leaf juice. This luxury line of products caters specifically to women with thin and fine textures. Its shampoo and conditioner contains fruit extracts and nutrients that improve elasticity, foster ample hydration and create volume. 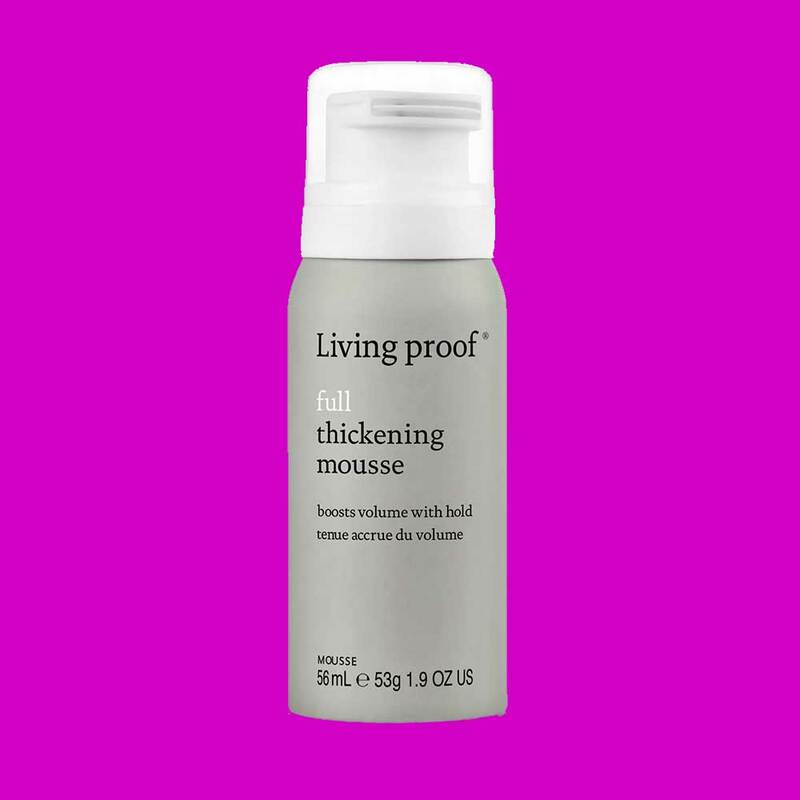 Great for natural girls with looser curl patterns, this mousse has a patented thickening molecule "PBAE" that is lightweight, creates thickening dots in between strands and provides long lasting fullness that won't collapse throughout the day. 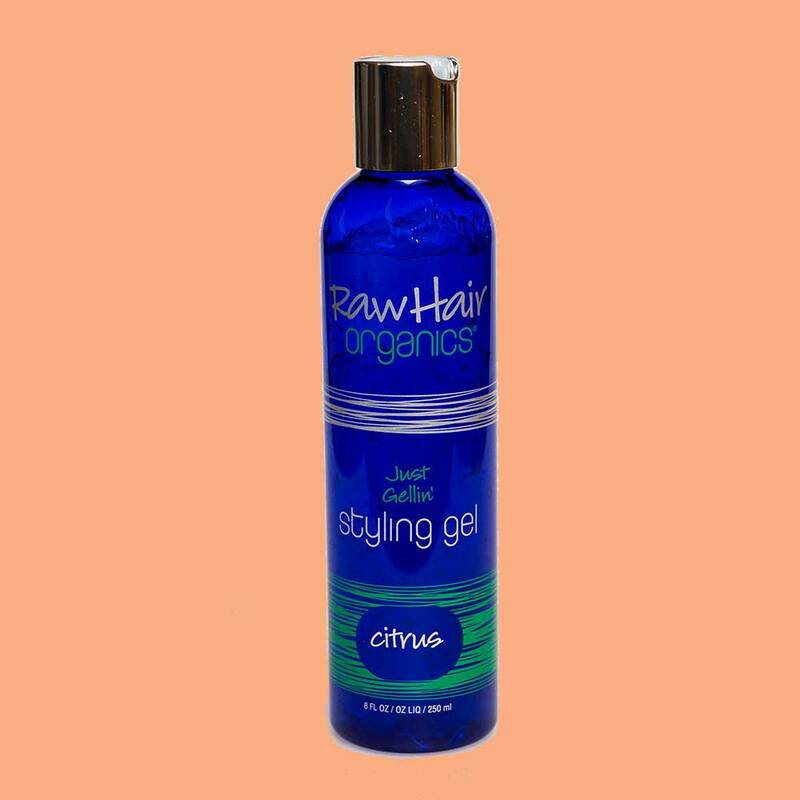 Raw Hair Organics products contain naturally volumizing ingredients without harmful chemicals. This gel contains aloe barbadensis leaf extract, which combats against excessive oil build up and panthenol, a safe moisturizing agent. 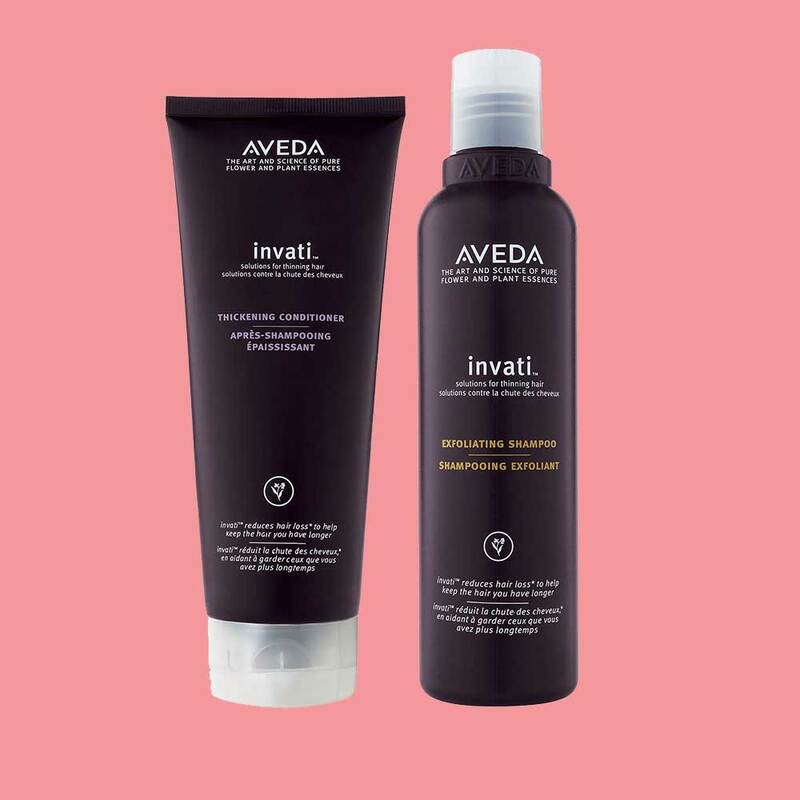 The Invati collection works best as a three-part system and reduces hair loss and thinning by 33%! The "densiplex" blend includes ginseng and turmeric, which work together to mimic hair-building blocks and thicken strands from the inside out.